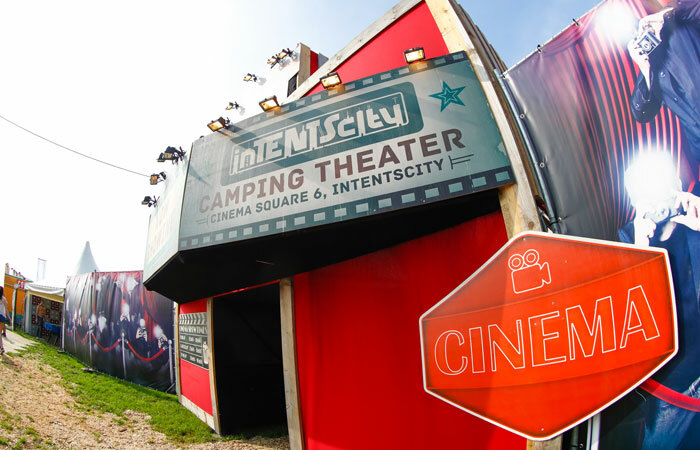 IntentsCity is a lively camping site where you can turn your visit to Intents Festival into a mini vacation. With the characteristic atmosphere of Brabant and loads of different things you can do, you won’t be bored for a minute at the camping site. 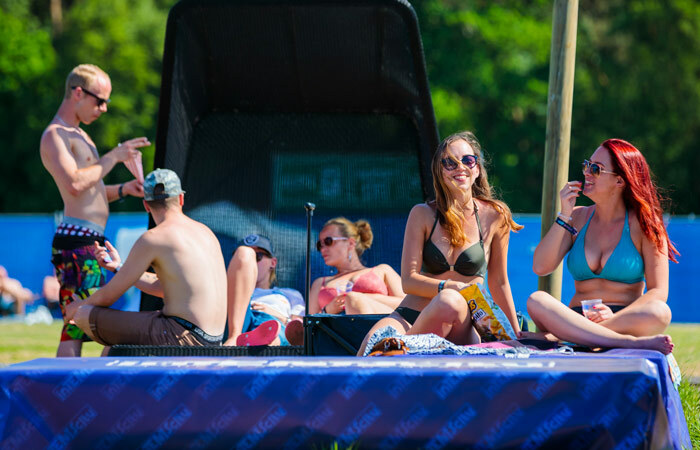 At IntentsCity you are constantly immersed in the fantastic atmosphere that characterises Intents, so you can fully enjoy the festival together with fellow festival lovers. 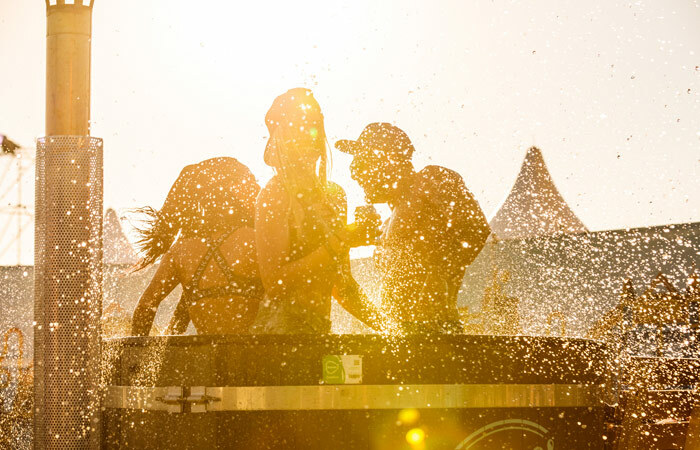 In addition to all amenities you can expect from a proper festival camping site, including extra showers, the IntentsCity camping site offers a number of cool extras in 2016. There will be an area where you can chill out with a drink in your hand. Still not tired after the festival? Dive into the night cinema at IntentsCity. Lounge on the couches and enjoy a movie with a nice drink. Cheers! 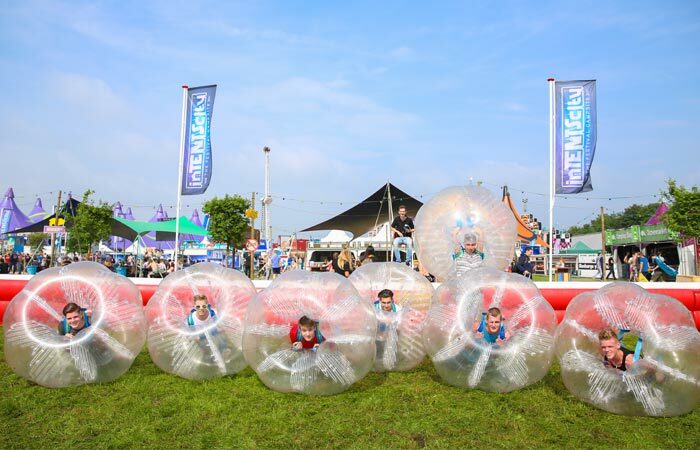 Play a game of Bubble Ball at IntentsCity. By filling the big plastic ball with air, you can roll on the ground and spin around. Push your opponents to the side and try to score. Lots of fun! On Friday afternoon, Netherlands' largest BBQ will be located at the BBQ zone of IntentsCity. Grill your own meat or get help from the roasting masters. You can bring your own meat or simply order a meat package online that you can collect on the campsite. Don't forget to bring a pair of swimming trunks or bikini to IntentsCity and dive into one of the hot tubs with your friends. Relax and chill out either before or after the party. 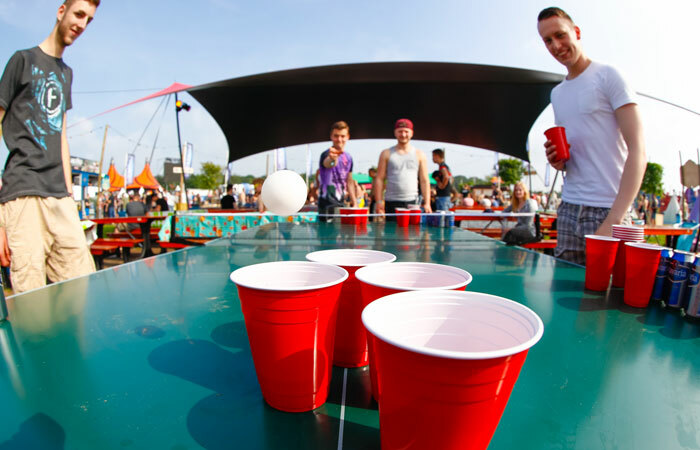 Play a game of beer pong with your friends! The kit is available at the IntentsCity Bank. 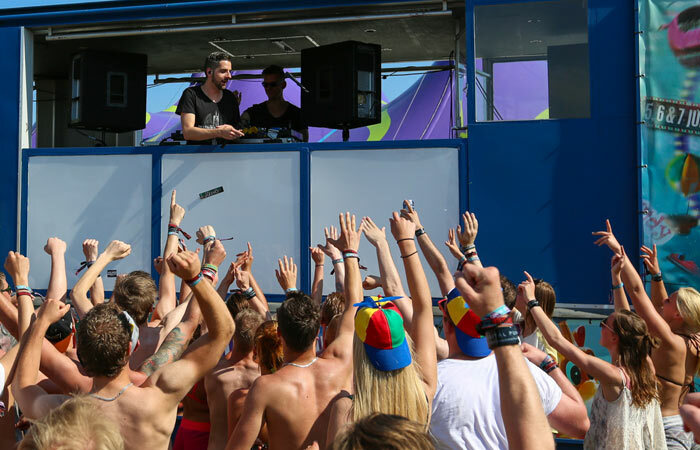 To get in the mood of the festival, a DJ will play a little music from 11:00 am. Challenge together with your friends another team for a game of football.